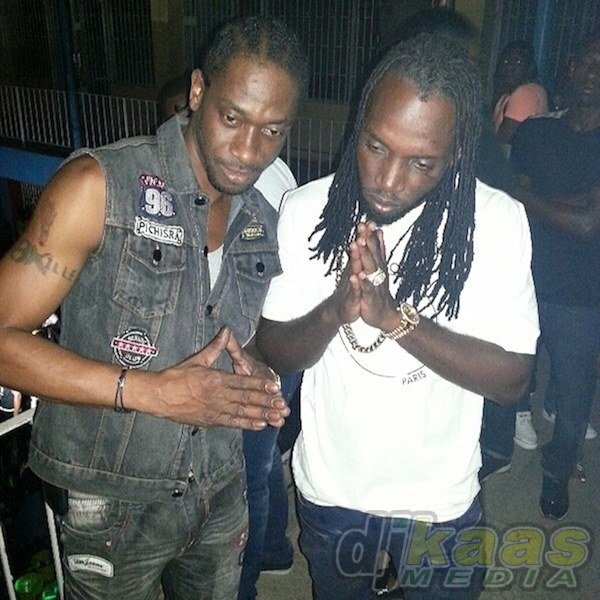 Mavado says it's ok to be a rapper groupie, when paid for it. The Alliance vs Gully Squad beef is about to take a turn for the worse. Mavado will be on the next episode of Onstage TV and the preview makes one expect Mavado will throw words at bring Killer about Bounty Killer mixing Crack with Hennessy. Mavado states that it is ok to be a rapper groupie, as long as you get paid for it. Question remains: when will Mavado start dropping tunes instead of interviews. Check out the preview for the upcoming Onstage TV episode below.